Also, you are able to earn yourself Birchbox points that you can use to spend in the store. Each month you can provide feedback on your samples in the form of survey’s and each one filled out earns you 5 Birchbox points. Every box and product purchased even earns you points, so when you have collected enough you can buy a full size product for nothing (you have to buy in blocks of £10)! How amazing! 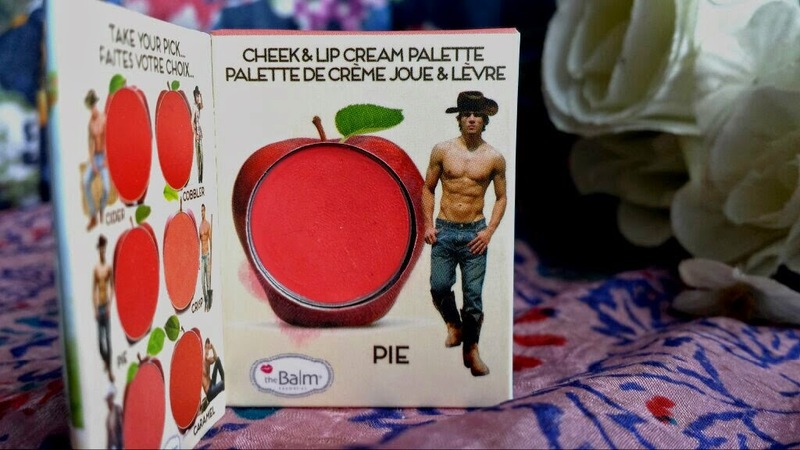 This is a lip and cheek cream that provides beautiful, even colour to wherever you apply it. I find that it lasts all day on my cheeks, but only a few hours on my lips. However, I do love the colour that it provides. It’s super simple to use, just swirl your finger gently on the product and dab onto the cheeks or lip and blend. Each shade comes as part of a palette that costs £26 from Birchbox. Brilliant if you like to change up your look on a day to day basis! What I loved about this months Birchbox is how we were all able to choose what shade of nail varnish by Color Club we would most like to try. I was instantly drawn to Breakfast At… which is a cool, pearly, pastel green shade. 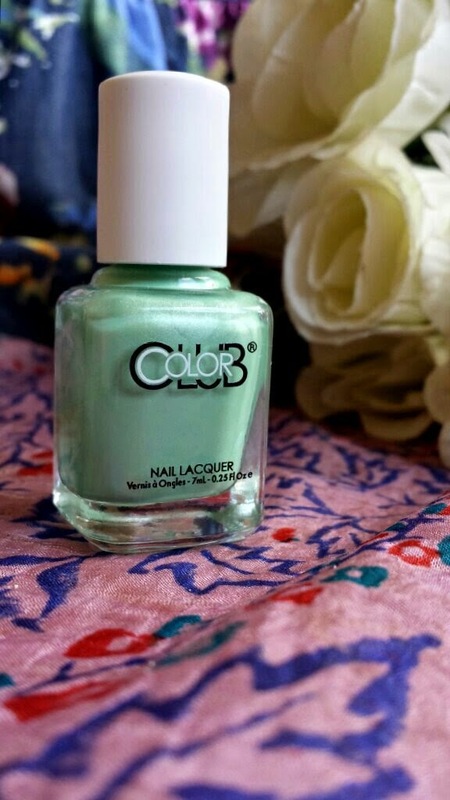 Green is my favourite colour and this shade is just so perfect for spring. These shades are exclusive to Birchbox and were created in collaboration with Gala Gonzalez. This is the only thing that I haven't gotten around to testing yet as I've been busy working on another nail related post (keep your eyes peeled!) and my nails are currently in use by another shade that I have been swatching for you all! As soon as I have my swatches of this then I will update! 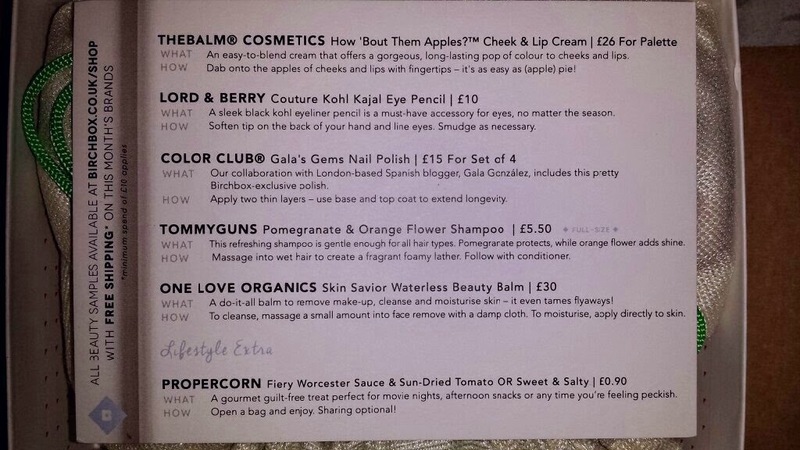 Buy the full range of 4 7ml bottles from Birchbox for £15. This shampoo smells so stunning! It is light enough for daily use and can be used by all hair types. 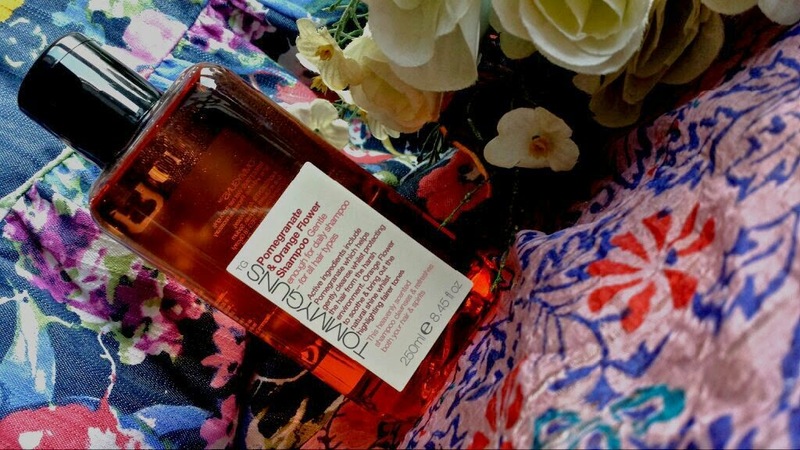 I was impressed with how soft and happy this left my hair, but as I have really fine hair I usually need a volumising shampoo. My hair did feel a little flatter after using this even when I used my volume cream, so I shall probably be using this on the days where I don’t need to be seen out and about and just want to give my hair a little light nourishment. Buy the full size 250ml bottle for £5.50 from Birchbox. Oh my! 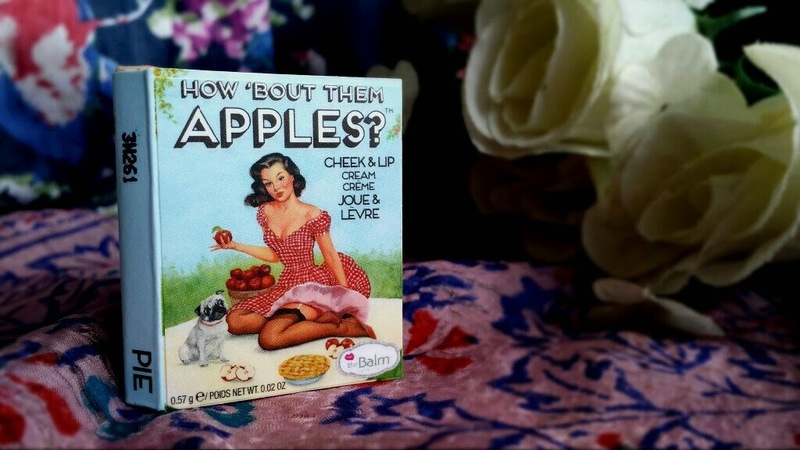 I recently spoke about this balm on my Top 10 Multitasking Products post, so I won’t go overboard here. 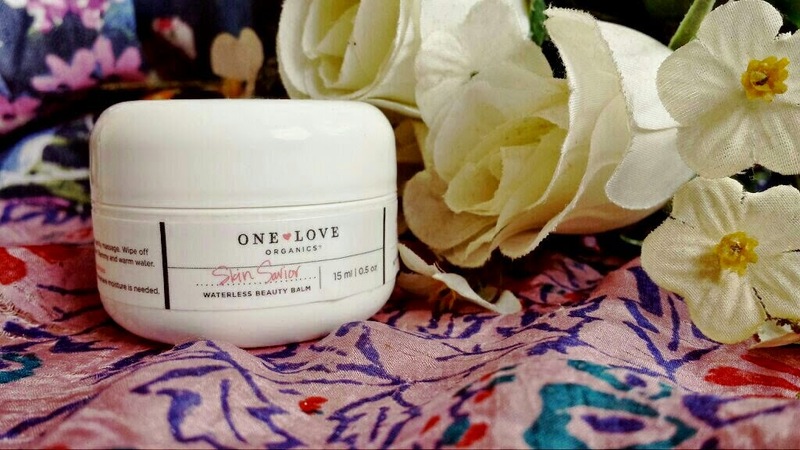 One Love Organics Skin Savior is a balm that can be used for pretty much anything. Cleanser, moisturiser, calm down flyways, whatever! This balm is amazing. I simply LOVE how this makes my skin feel when I use it as a facial cleanser! It also smells heavenly! Buy it for £30 for a full size 39ml tub from Birchbox. I’ve never actually used any Lord & Berry products before this one, but I have been toying around with the idea of trying some of their lip colours. 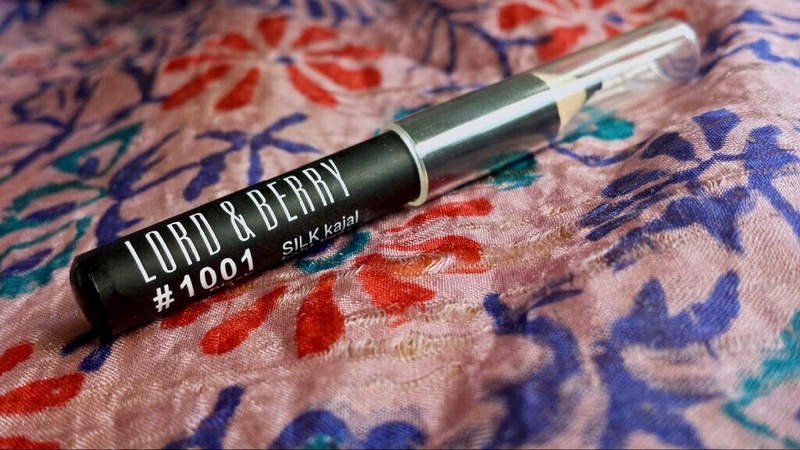 Once warmed up, this eyeliner applies smoothly and can be smudged easily which is perfect if you like the smoky eye look! I used to wear eyeliner all of the time when I was a teenager and I would NEVER be seen without it. Nowadays I wear it rarely as I either just don’t have the time or don’t feel the need, but I did like this. It costs £10 for a full size pencil which you can buy from Birchbox and I’d say that it is good value for what you get! WHY HAVEN’T I TRIED THESE SOONER!? Now, I would like to apologise for the lack of a better photo of this product. I know, I know, the only reason that you came to read this article was for an arty photo of Propercorn, but these things kind of got eaten straight away before any of the other products were even admired. I am completely and totally in love with these now though. If you haven’t tried them then please do. The combination of Fiery Worcester Sauce and Sundried Tomatoes gives the flavour of the popcorn a whole new dimension of… I have no idea. 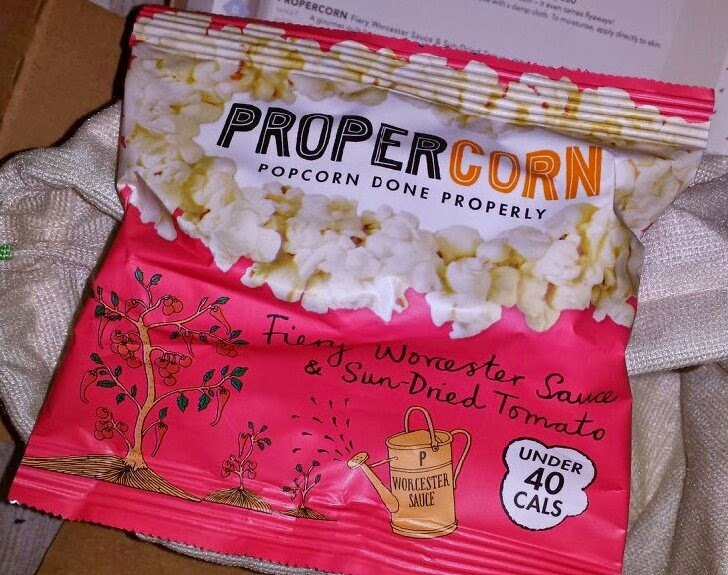 I’m not a food blogger so I’m not very good at trying to discuss my thoughts on Propercorn! Maybe I should practice my food reviewing skills and come back to re-write this section. I will say this again though; these are amazing. For 90p, give them a try! Overall, my box this month has been pretty impressive! Last month I thought that the sample sizes were rather tiny, but this month I’m a lot happier in that respect! In regards to the product selection, I was very pleased this month! I thought that the products were well suited to me. The One Love Organics Savior Balm is something that I never would have picked up to try myself, but now that Birchbox has introduced me to it I think that I may have a tough time ever living without it! The lifestyle extra was perfect for me this month, too! The flavour is exactly what I would have chosen myself. 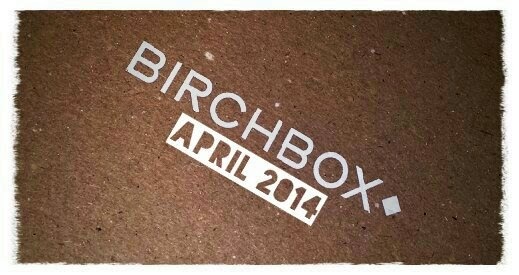 This looks like the cutest birch box! Clinique Anti-Blemish All-Over Clearing Lotion.